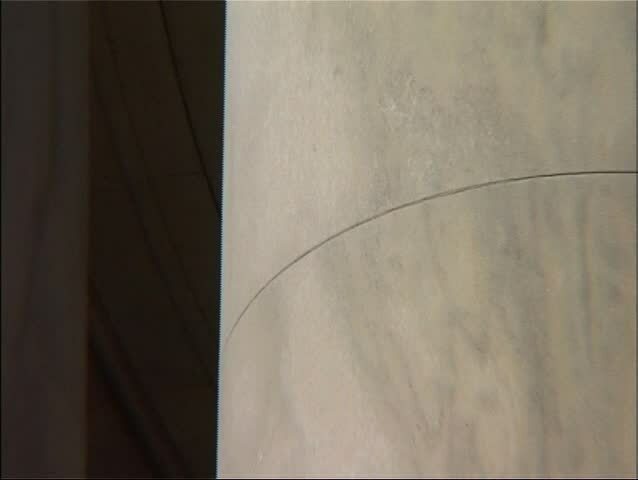 Zoom out of Roman (Ionic order) architectural columns to reveal the Jefferson Memorial in Washington DC. hd00:21Closeup Brush Lint. Brush Calligraphy Rinse a Glass of Water. Air Bubbles in the Villi. 4k00:10Idaho, United States - 06 18 2018: Concrete wall off white with square design. hd00:16Crossing electric wires in the city.